1967 Whyte Avenue, Vancouver, BC, Canada. This newly renovated two bedroom duplex in Kits Point is in close proximity to Kitsilano beach, the ultimate location for beachgoers! This home is large enough for a small family or a great space for a professional couple who enjoy entertaining or who need the extra space. Walk or bike the sea wall to Granville Island, the Olympic Village or all the way to Yaletown! 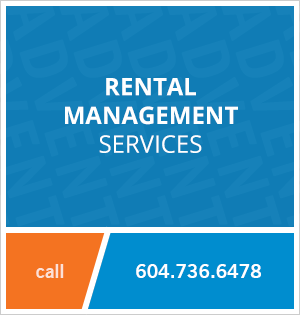 Restaurants and coffee shops are close to home and public transit is not far away on Burrard Street. 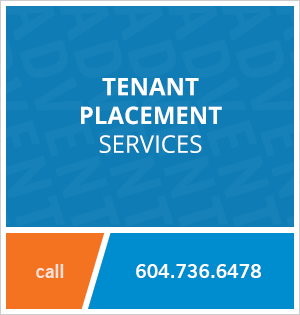 Contact Advent today to view this two bedroom duplex in Kits Point, rent with ADVENT!